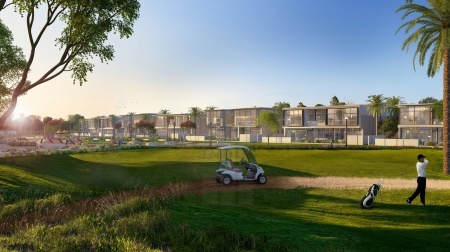 expo golf villas attractive payment..
5% booking and 1.25% monthly at par..
grab launch offer! 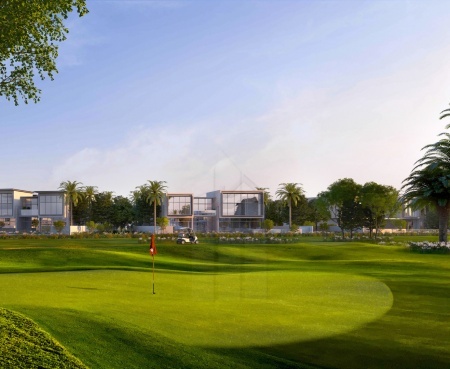 golf grove dubai..
golf grove | 3 yrs post-ho | 100% d..
royal golf villas w/ 4 yrs post-han..
full golf facing | 4 years post-han..
golf facing! 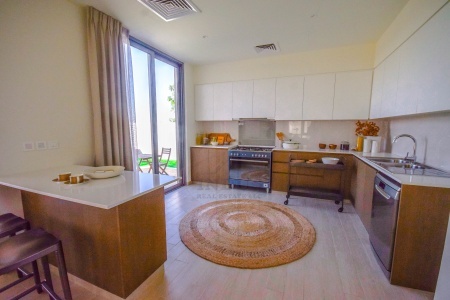 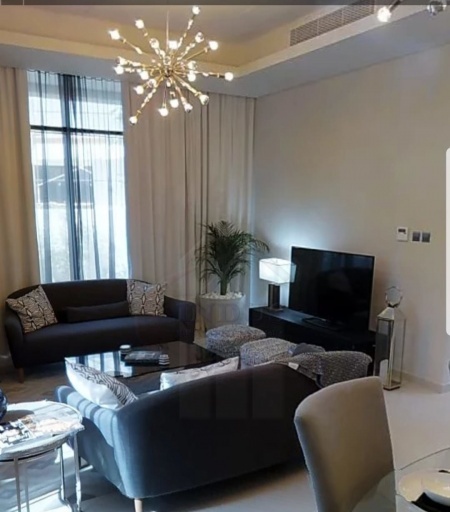 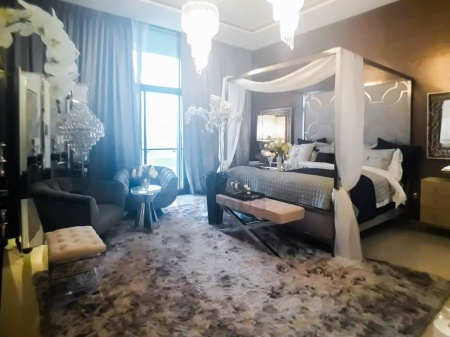 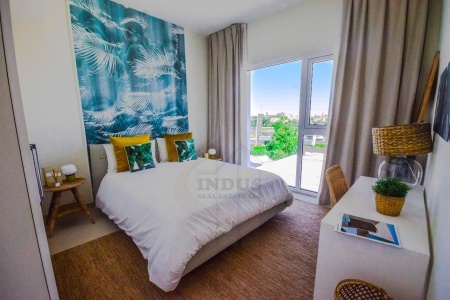 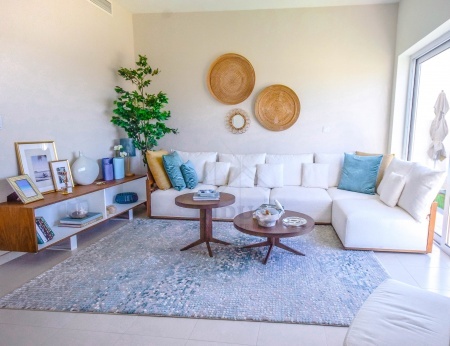 furnished brookfield v..
aed 999,999 only! 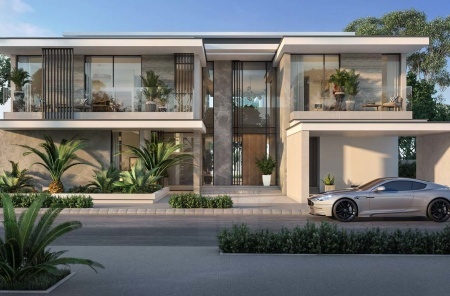 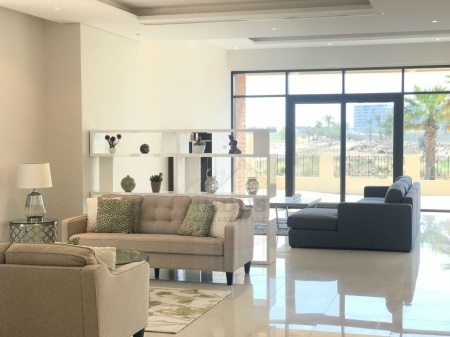 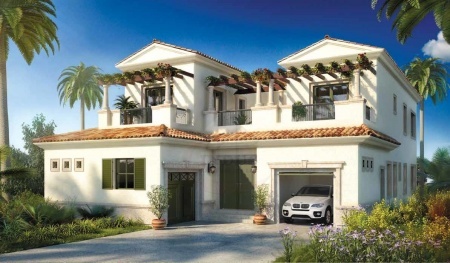 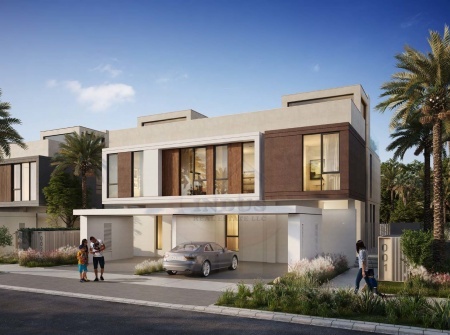 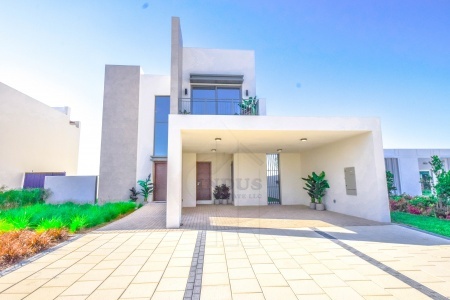 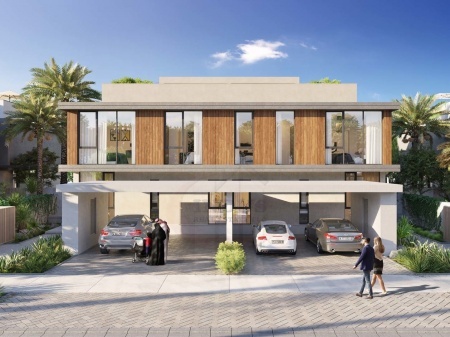 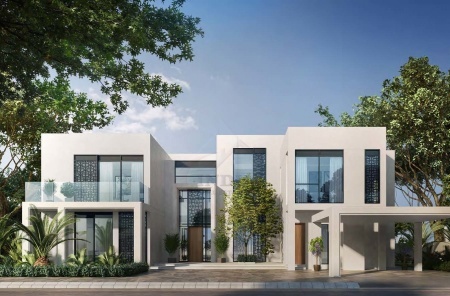 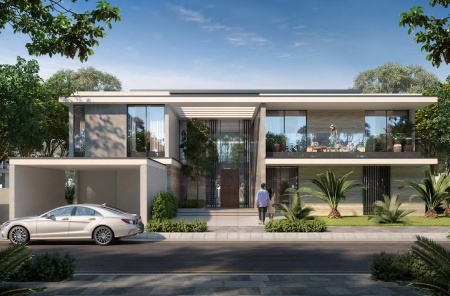 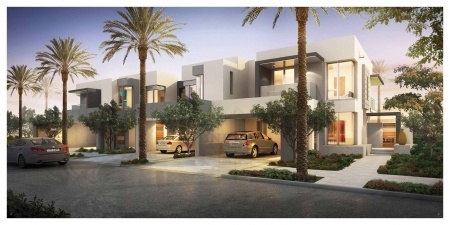 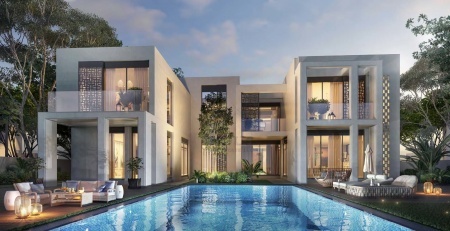 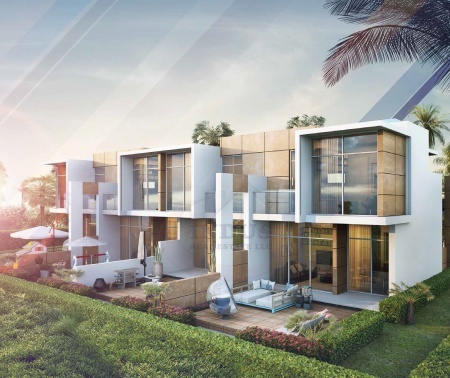 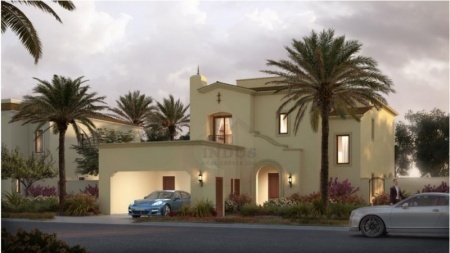 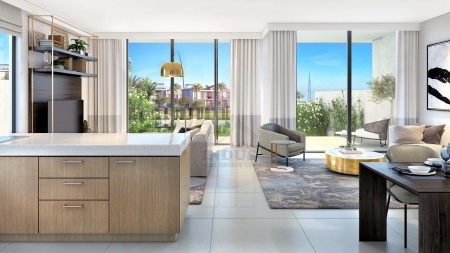 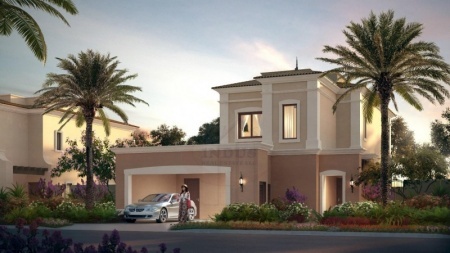 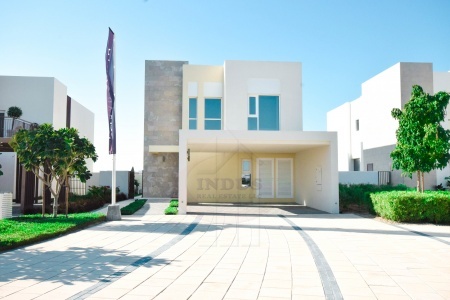 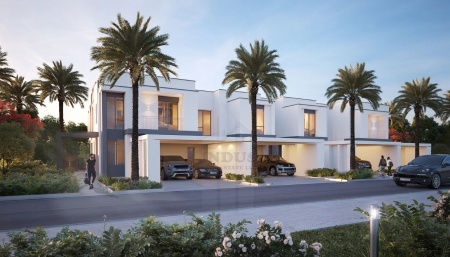 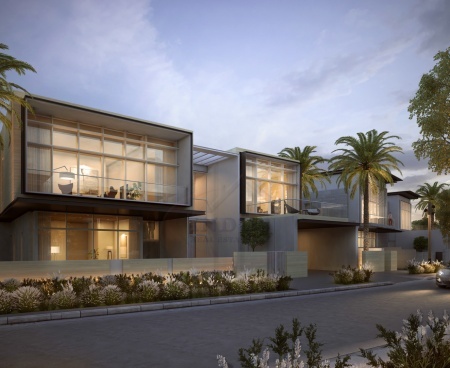 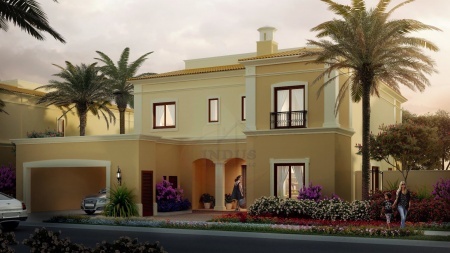 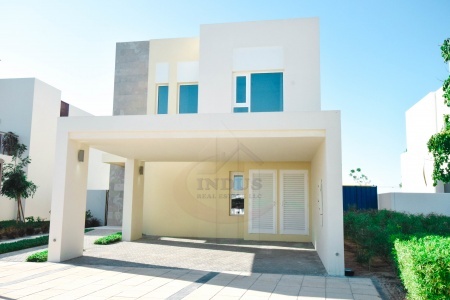 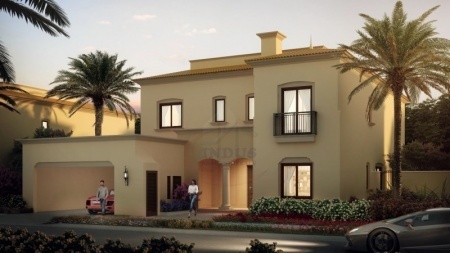 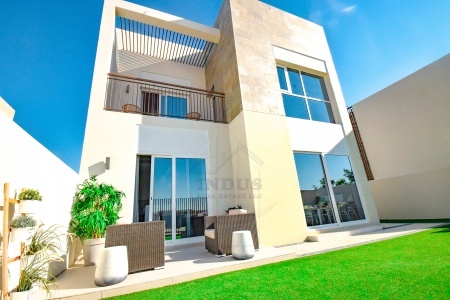 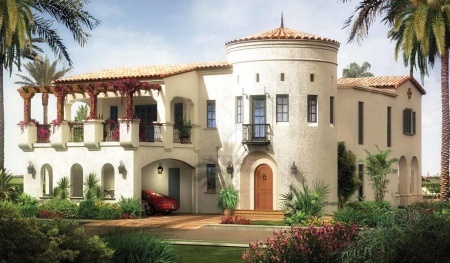 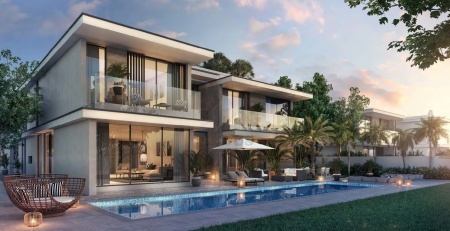 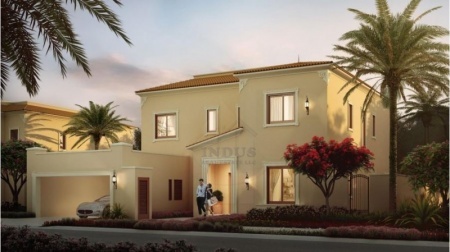 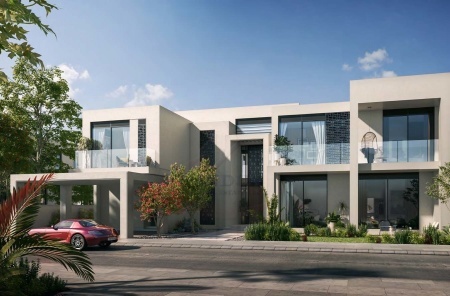 3br aknan villas ..
3 yrs payment plan | just cavalli v..
fully furnished 5br+m+s paramount v..
3br+m maple | 60% post-handover in ..